[JCG] Joint Command Group: TASK FORCE - EVENT 002: S&D. TASK FORCE - EVENT 002: S&D. 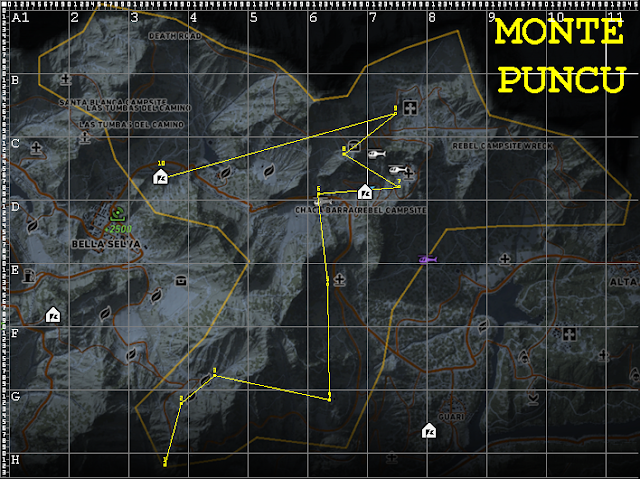 JOINT COMMAND GROUP EVENT 002. A) Mission: SEARCH AND DESTROY (S&D). 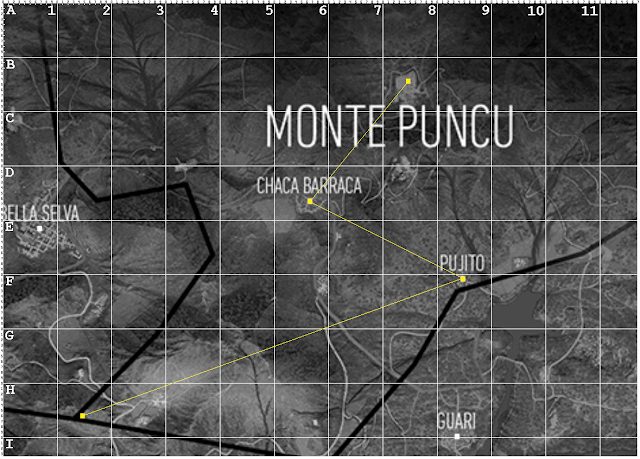 C) Operation area: MONTE PUNCU. Waypoint 2: 6D-X6Y6 (Chaca Barraca). F.1. - LEVEL >= 25: no HUD and no vehicle. IMPROVISE - Use what is available. ADAPT - Adjust to new conditions.